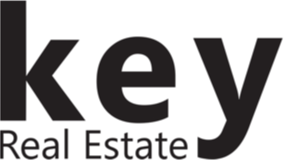 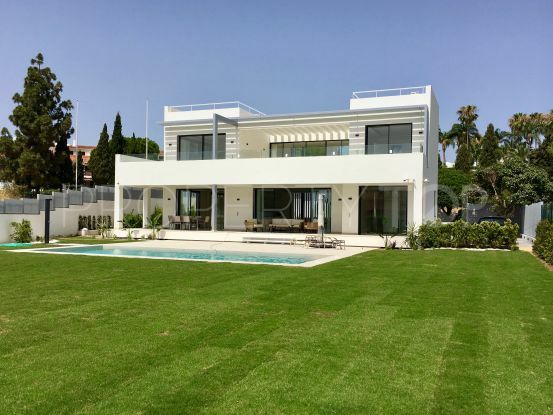 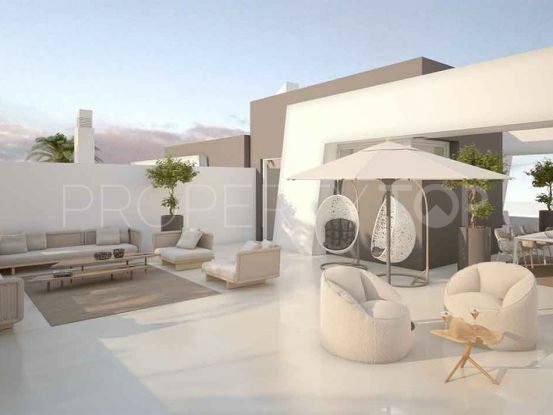 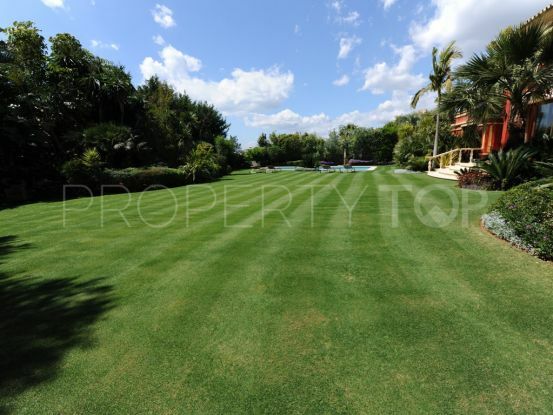 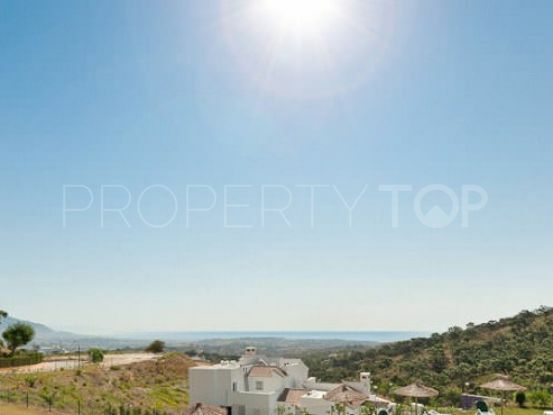 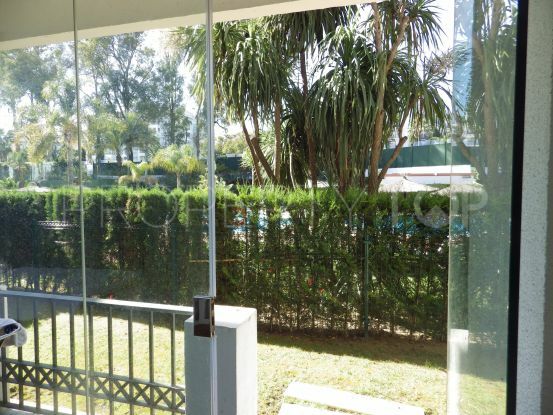 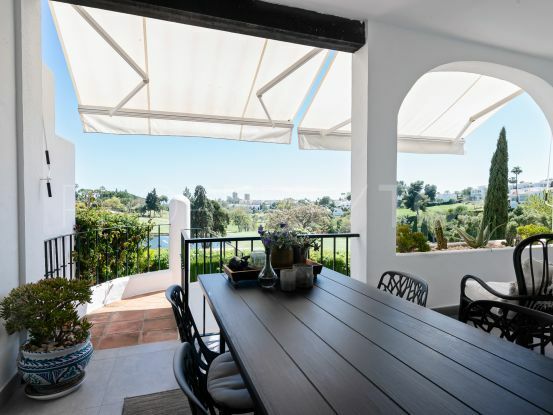 Showing 8.673 properties for sale in Marbella. 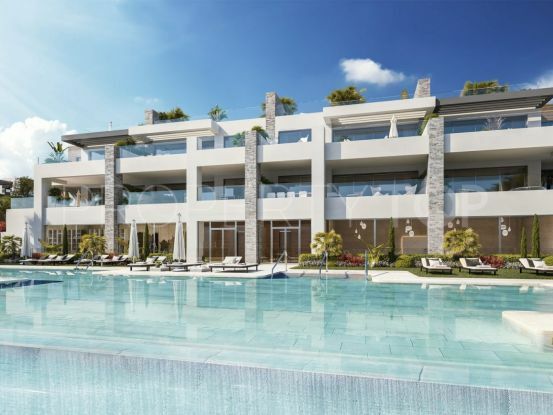 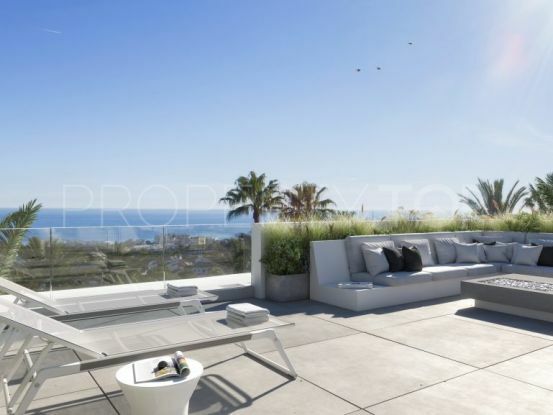 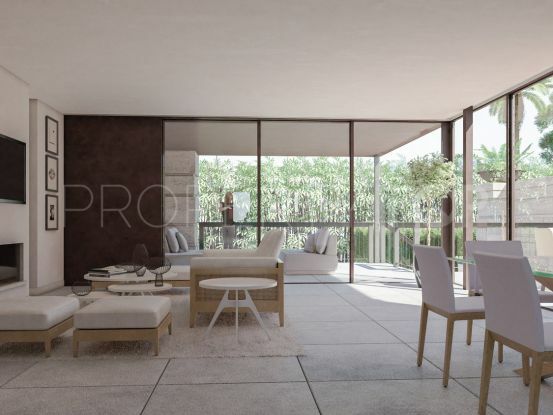 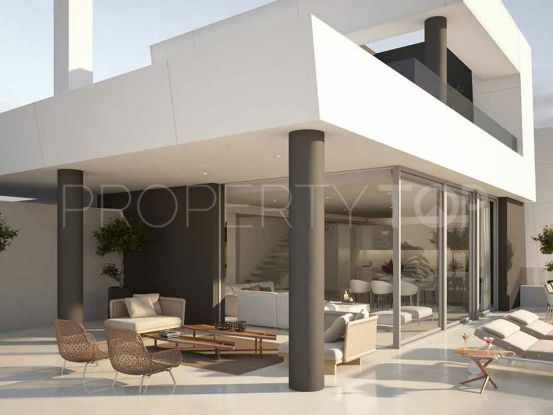 On a privileged site with spectacular views of the Mediterranean, the development is a dream come true. 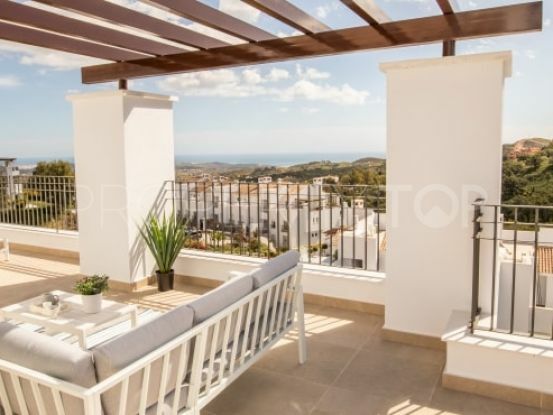 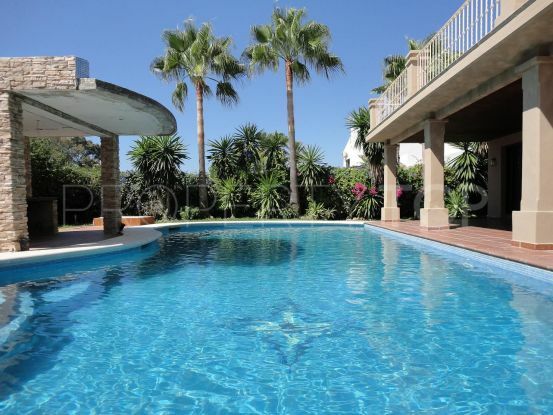 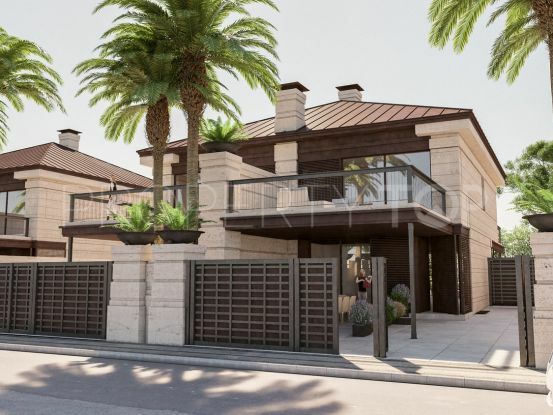 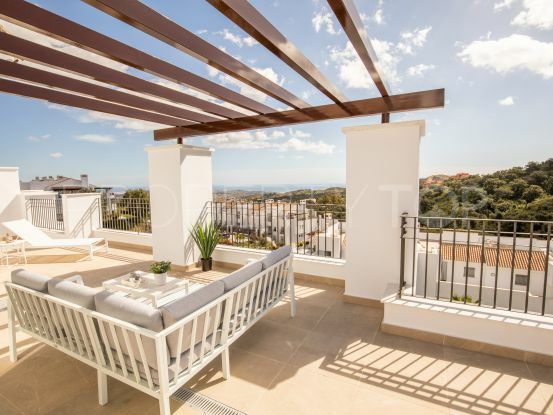 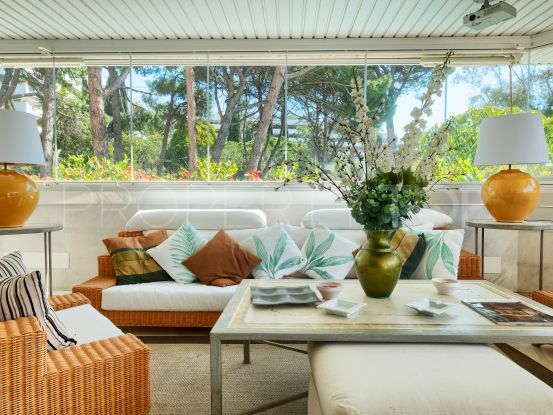 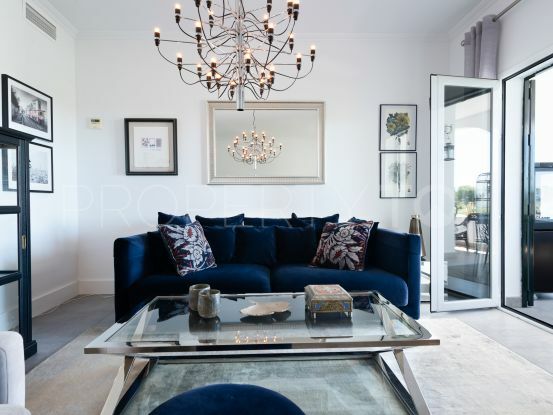 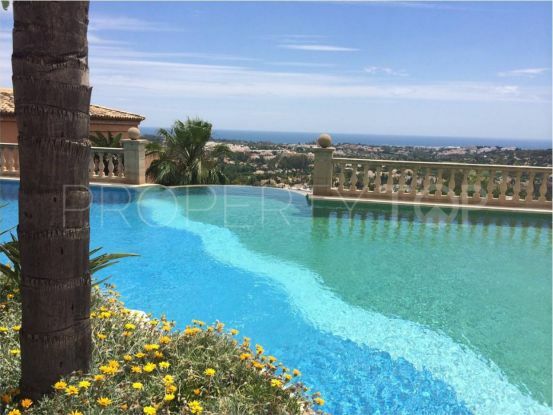 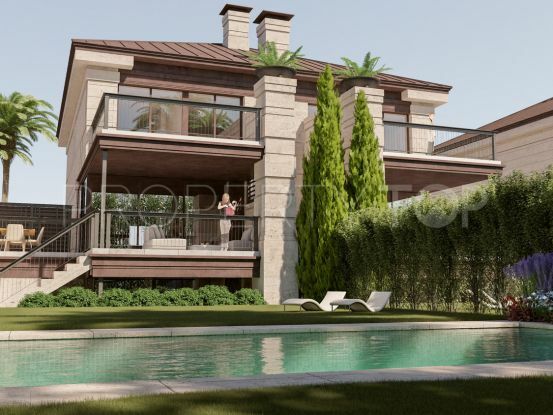 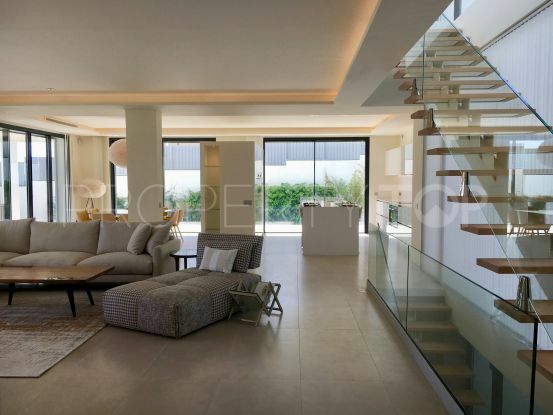 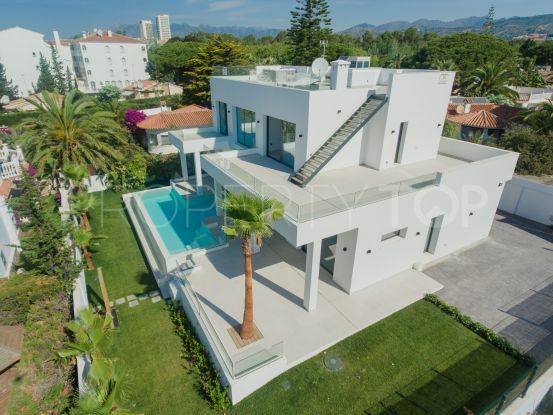 This spectacular luxury villa with 8 bedroom suites is located in Elviria, West Marbella and enjoys superb sea views. 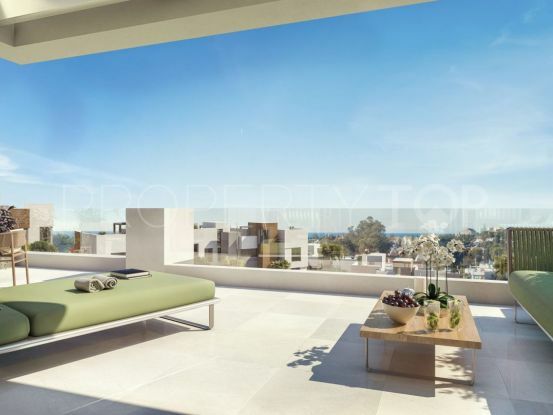 Brand new fresh and contemporary complex consisting of just 39 apartments & penthouses. 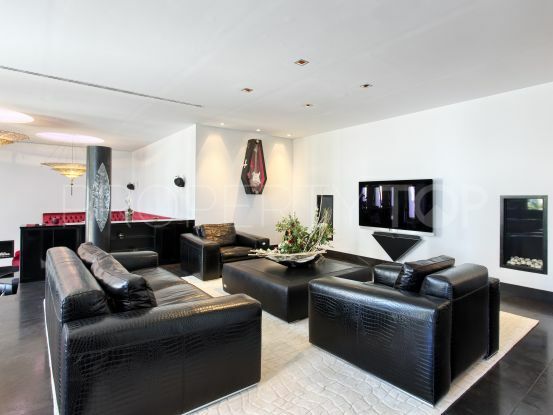 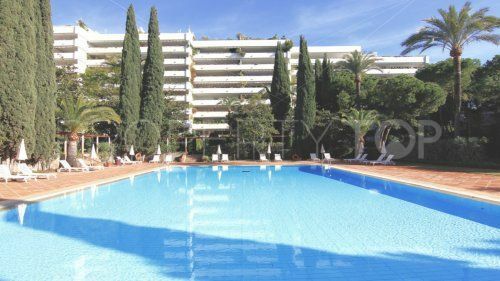 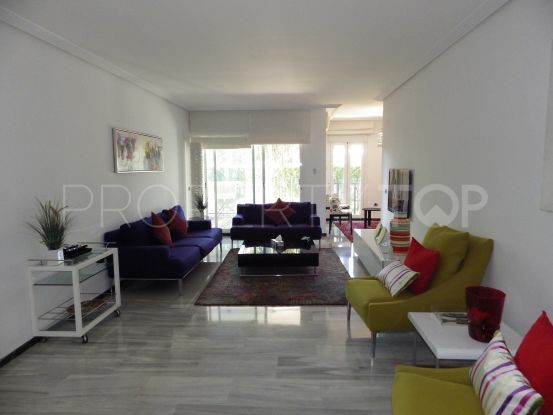 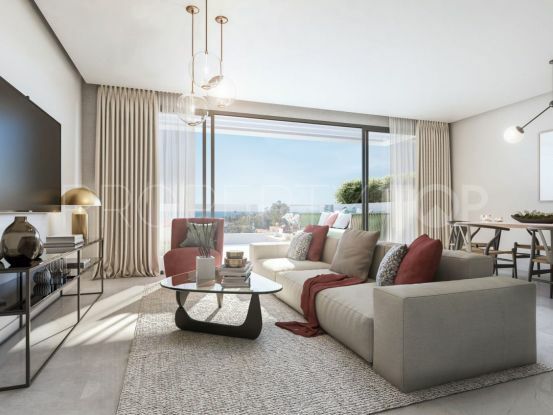 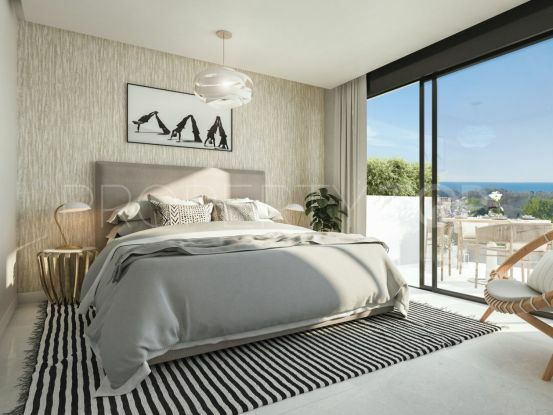 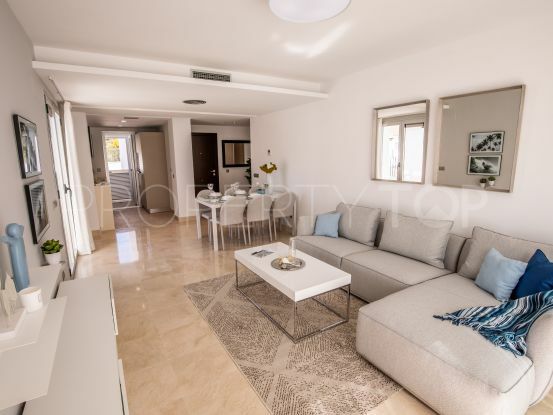 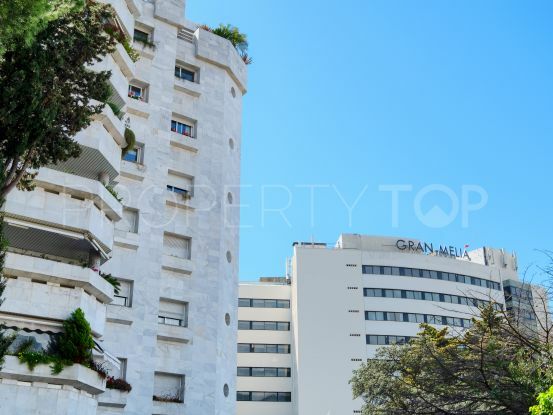 Quality luxury apartment in Marbella, beach side, next to a Hotel. 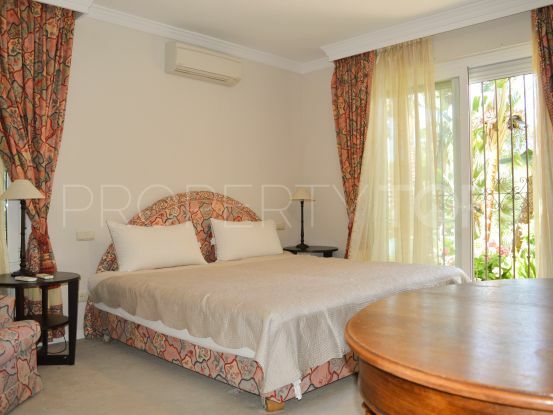 Walking distance to the promenade and the beach.